Self-aligning spherical roller bearing 22214 CAW33 DIN635-2 China. 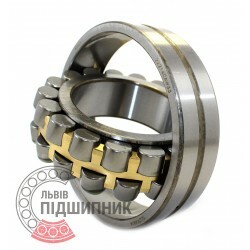 Net product price: 393,36 грн. Gross product price: 472,03 грн. Hurry up! Last items in stock! 472,03 грн. Net product price: 1 153,35 грн. Gross product price: 1 384,02 грн. In stock 1 384,02 грн. 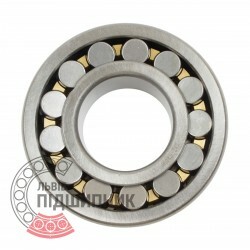 Self-aligning spherical roller bearing 22214CW33 DIN635-2 GPZ-9. Self-aligning spherical roller bearing 22214 CW33 DIN635-2 CX, Poland. 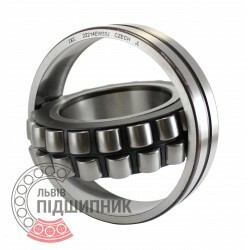 Net product price: 623,37 грн. Gross product price: 748,04 грн. Hurry up! Last items in stock! 748,04 грн. 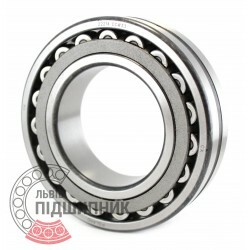 Bearing 3514Н URB, Romania. 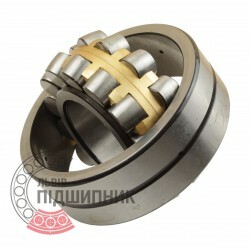 Type: self-aligning spherical roller. Double row. Dimensions: 70x125x31 mm. Corresponds to the bearing GOST 24696-81. Net product price: 1 289,31 грн. Gross product price: 1 547,17 грн. Hurry up! Last items in stock! 1 547,17 грн. Self-aligning spherical roller bearing 22214 EW33J DIN635-2 ZKL Kinex, Slovakia. 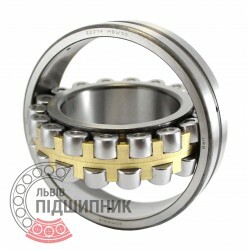 Net product price: 1 375,11 грн. Gross product price: 1 650,13 грн. Hurry up! Last items in stock! 1 650,13 грн.